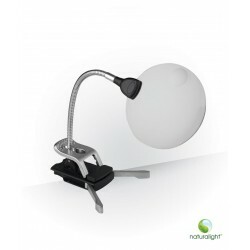 Magnifiers and lights There are 8 products. 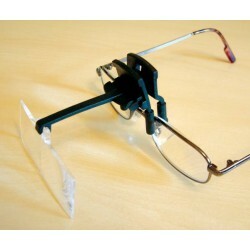 Clip on magnifier with 4 lenses of magnification x1.7, z2.0, x2.5 and x3.0. 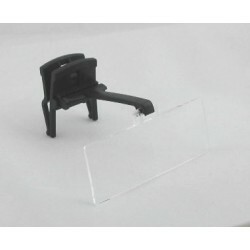 Clip on magnifier. Please call on 01425 483450 if you would like to purchase this item. 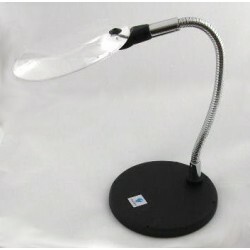 Flexible arm magnifier with integral LED light. 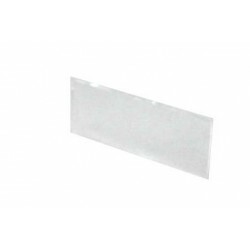 Has a large viewing area for easier working, and high magnification insert. 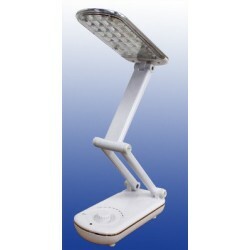 SNAPPY Portable LED light, with 30 Dimmable LEDs. Maximum height 30cm (approx 12". Folded size approx (16x8x5cms) (6"x3"x2.5").On maximum brightness a full charge lasts about 3 hours.